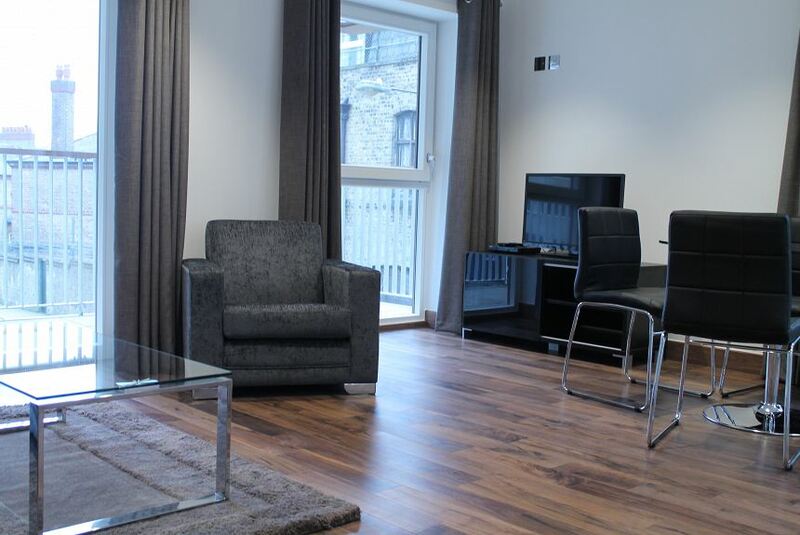 Smart and sophisticated, these serviced apartments in Hoxton are an ideal base for your stay in London. With so much inside as well outside the apartment, you'll be glad you picked this as your stay. Designed for relaxation, the apartment's large glass windows and doors bring sufficient air and natural light, to give a comfortable atmosphere. The apartment comes in different sizes to suit your needs. Facilities include a flat screen television, free broadband internet, lift access, a secure entry system and a lot more. The fully equipped kitchen comes with modern appliances such as a dishwasher, microwave and electric hob and also a full range of utensils that will give you the privacy to cook in your own apartment. Finally, the beds come with the softest linen that will enable you to curl up and re-energise for the day after.